And actually I’ve modified this recipe to make them even better. 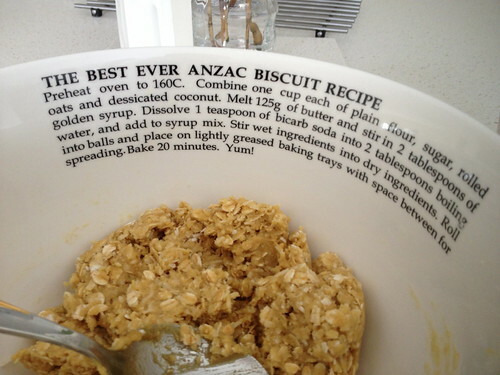 To be fair I am not such an Anzac Biscuit connoisseur to be able to define these as Best Ever. However I often have all the ingredients on hand, which means whipping up a batch for unexpected visitors is very quick and easy, and they never last long. 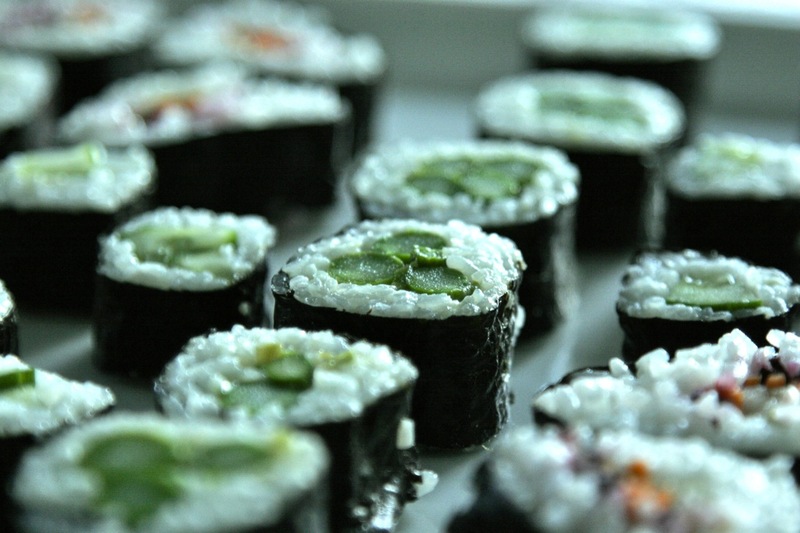 I like making sushi (mostly vegetarian, rarely authentic, often pretty), but I can never remember, what proportion of rice to water to sushi sushi seasoning you need, and I never remember how many sushi rolls (maki) you get out of a given amount of rice. So for reference, here are notes from when I made sushi last weekend. 1. 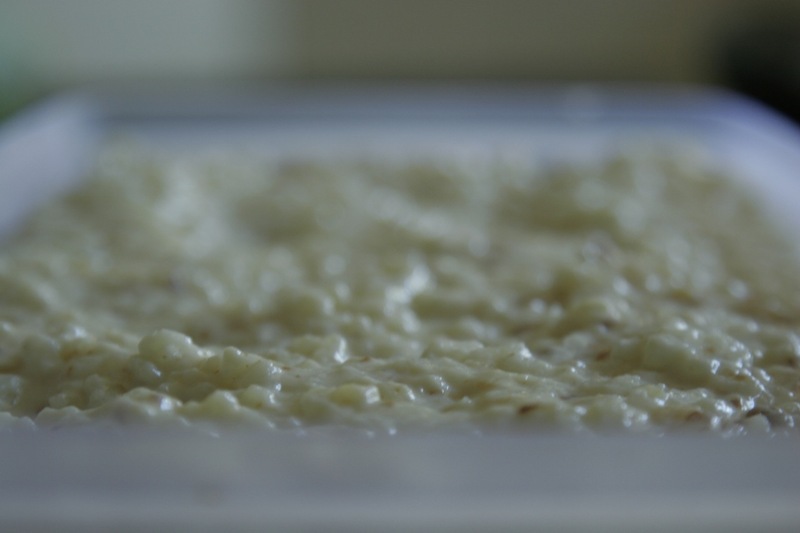 Thoroughly rinse your rice with clean cold water to remove extra starch, until water runs clear. 2. Add rice to a saucepan with water (1.5 cups water for every cup of rice), and cover with a lid. 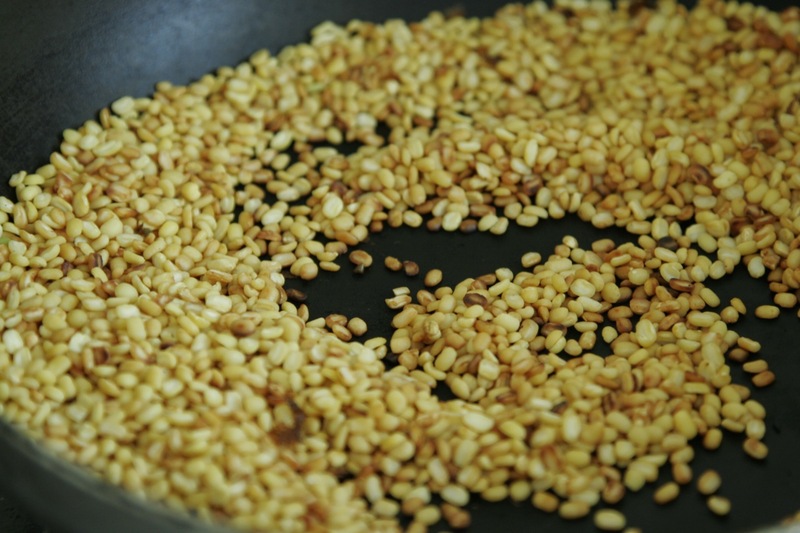 Bring to a boil, and then reduce heat to low and cook (covered) until water is absorbed – 10 to 15 minutes. 3. Once cooked, spread rice out in a shallow, non-metallic tray and sprinkle sushi seasoning* over the top – just over 1/2 a cup for 3 cups of cooked rice (3 tablespoons per cup of cooked rice). Stir in with a non-metallic spoon. At this point, you are also supposed to fan the rice to cool, although I didn’t. 4. 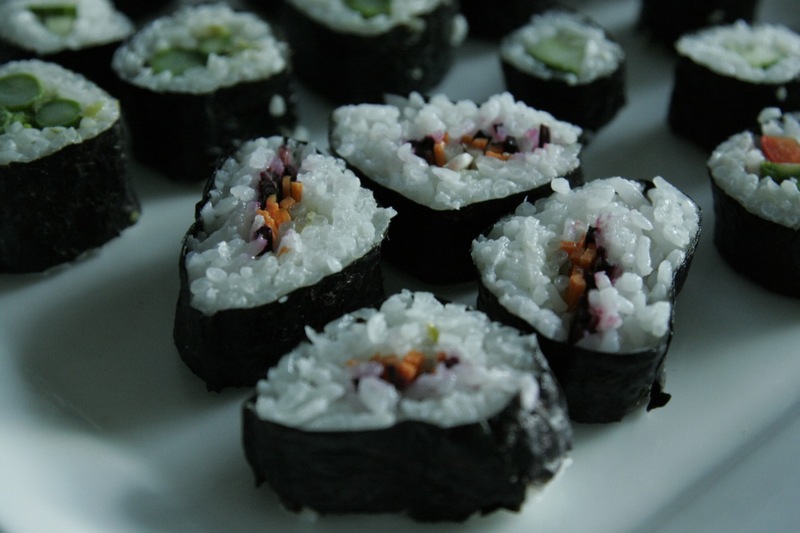 Once the rice is cool, make sushi! 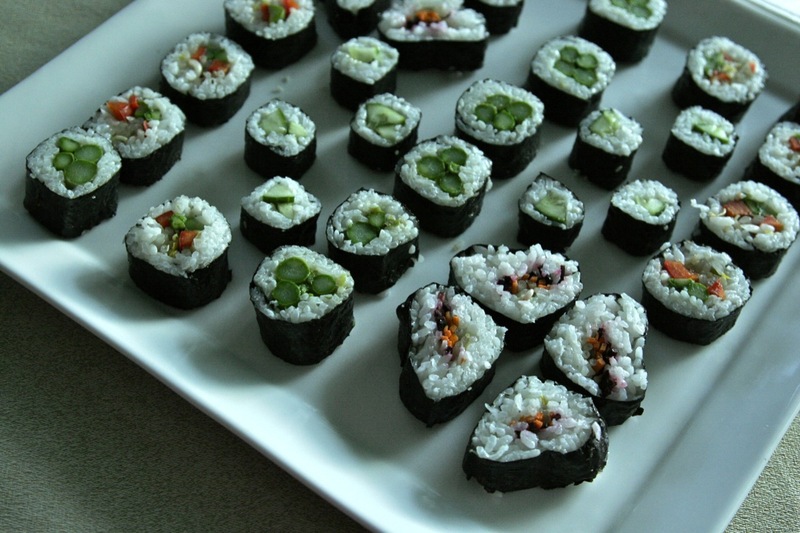 1 cup uncooked sushi rice makes 3 cups cooked. I cooked 1.5 cups of rice, hence making 4.5 cups cooked rice. From this I was able to make 3 ‘big’ sushi maki (i.e. using a whole nori sheet each), and 2 ‘small’ maki, using a half nori sheet. At 8 pieces of sushi per roll, that’s 40 pieces all up. So a few weeks ago we accidentally bought 2L milk, when we had an unopened 2L milk in the fridge. (The main use for milk in our house is the BF’s cereal so it’s quite easy for us to use less then 2L in any given week. 4L of milk is a LOT of milk for us!). So I went trawling for dessert recipes which used a substantial amount of mil (2L ideally), for which I had all the other ingredients already. 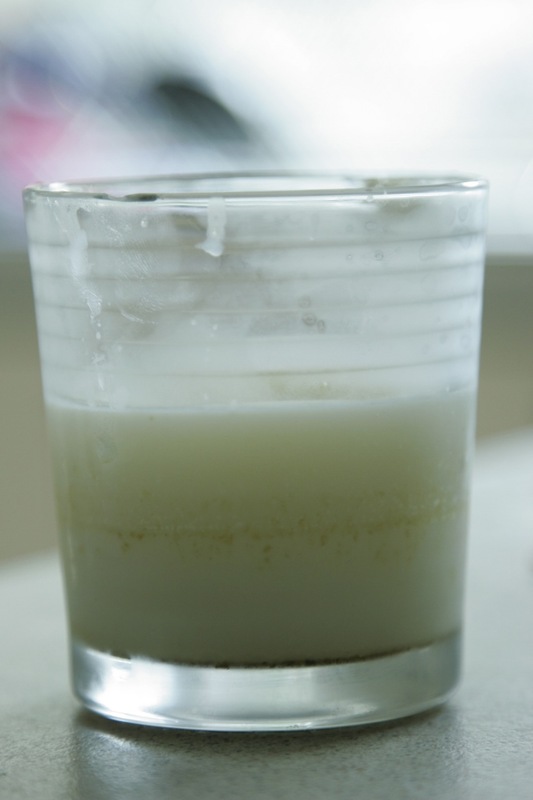 Fairly quickly I came across this recipe for Milk Rice Pudding: milk (check), aborio rice (check), vanilla, sugar and cinnamon (check, check and check), rind of a lemon… (um… no). 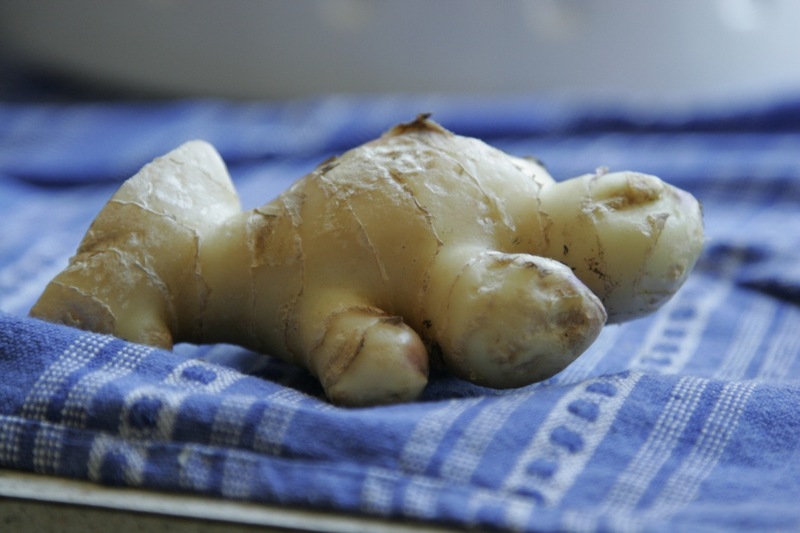 However, we had bought a really lovely piece of fresh young ginger yesterday – the sort you don’t see too often, with really thin translucent skin that comes off really really easily. So I decided to swap out the lemon rind and cinnamon for ginger. The result pudding is super easy to make, creamy (despite only having 2% fat milk in it), and has a ginger bite that reminds me of nothing more than Arnott’s Ginger Snap Biscuits. It’s very moreish. Place milk, vanilla, ginger and sugar in a large saucepan and bring to the boil over medium-high heat, stirring fairly frequently. Stir in rice, then reduce heat to low and cook, stirring occasionally, for 40-50 minutes or until rice is cooked and thickened slightly. The mixture will still be quite wet at this stage. Remove from heat, cool to room temperature (it thickens up considerably during this time). I reckon you could eat it warm, after it has cooled for 30 minutes or so. 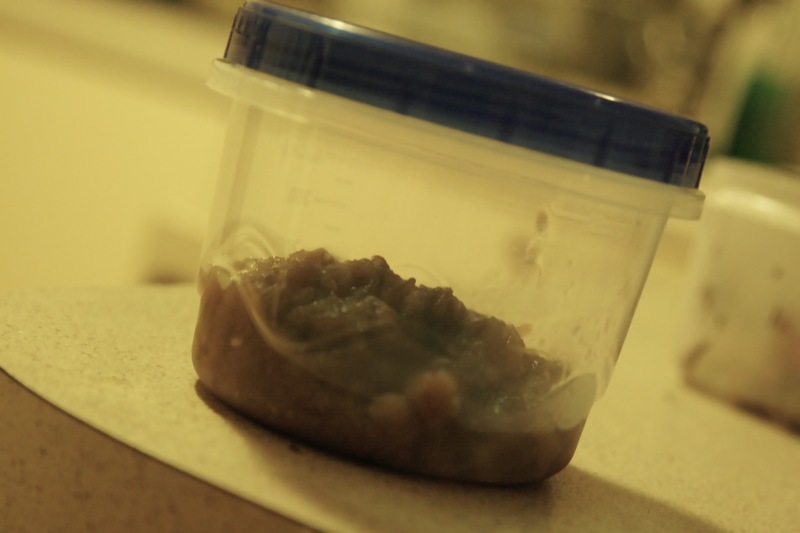 However, we followed the original recipe to the end and refrigerate for 3+ hours or until chilled. We ate ours plain, but I think stewed apples or pears would go particularly well. So way back in January 2010, I went to Lisbon. I stayed in a reasonable, but most excellent hostel, and went to some fairly nice restaurants. I think I spent more on food per day than I did my accommodation! On my first evening I didn’t stray too far from the hostel, and dined early. For mains I picked rabbit (which was delicious and came with chips! ), and I decided to somewhat splashout by having an entree as well. I picked caldo verde. I had no idea what was, or that it was a traditional Portuguese dish (I think I knew it was a soup from the menu). The main reason I picked it because it was cheap (3 or 4 euro from memory). 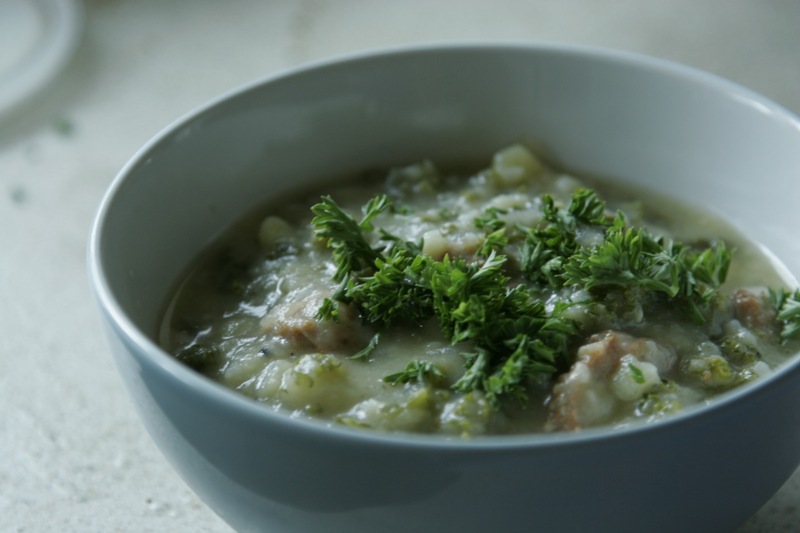 But oh it was delicious – a hearty (but not stodgy) green soup with spicy sausage. I had it a couple more times during my trip (pretty much at every opportunity!) and came away with the vow to make it myself. When I got home I looked up wikipedia and a few recipes, and saved them, and then did nothing… until a couple of weeks ago when I realised that I had all the ingredients (and most specifically chorizo and kale) – without even trying! And so I made it. I pretty much following this recipe, though I amped up the chorizo (two sausages instead of one), and used kale as my green. I also was a bit concerned about the paprika oil. Was it swirled into the pot? In individual bowls? What if I was just going to eat it ALL BY MYSELF**? So I decided to just mix in the paprika late in the cooking phase, without worrying about the oil (perhaps I will add the paprika earlier in the future). Someone asked me if my caldo verde tasted like the one I had in Lisbon, but to be honest I can’t remember exactly what it tasted like. But it certainly felt the same – warming, spicy and wholesome. This was also my first time of roasting dal before using (lets face it, i’ve used chana dal once before! ), and it really enhance the flavour of the dal. 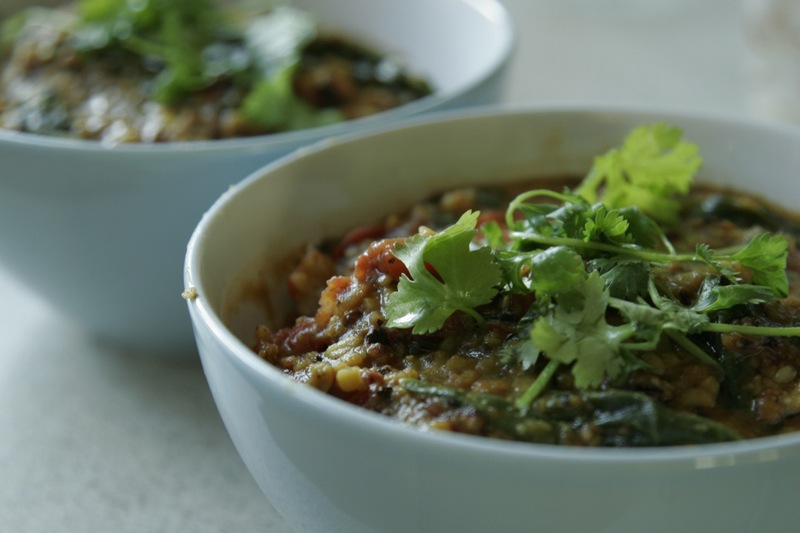 The recipe is fairly self explanatory, although I did find the lentils dried up very quickly into the 1 hour cooking time – much quicker than I expected! I will be ready with more water next time I cook. I also held off adding the spinach until right at the end, to preserve its bright green colour. This is really a reminder to myself of the volume of onion mush that is produced from 1 kilo of sliced onions (it’s probably about a cup). I do know the onions reduce down, and I always think ‘I really should double this recipe’, but, you know, one of the last things you want to do when you’ve peeled and thinly sliced a kilo of onions, is to peel and thinly slice *another* kilo of onions! Still, when you put in effort to make onion mush, it would be nice to end up with more than a cup of delicious-ness (and it is delicious). 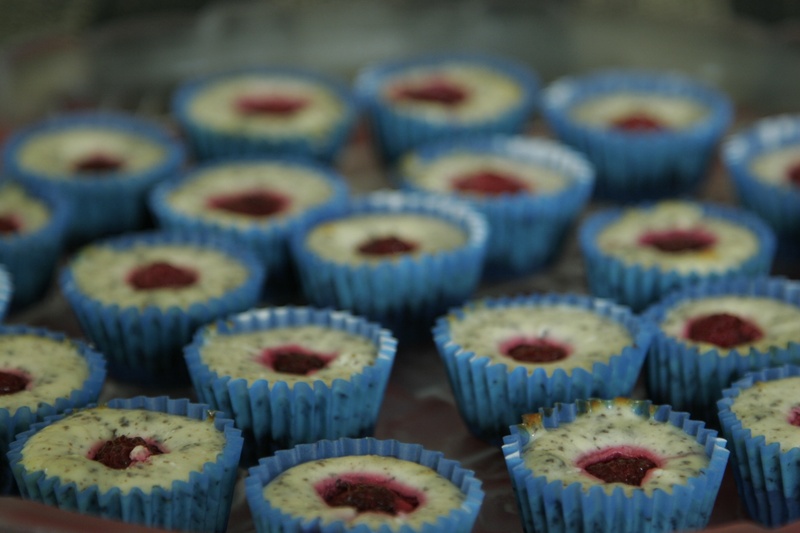 Since peeling and slicing is the major hurdle in making mush, it would make sense to use a food processor, like Nigella suggests (the recipe is from How to Eat). Peel one kilo of onions, and then slice very thinly. Add your fat (1 tbps of butter or LARD plus 3 tbps of olive oil, or 5 tbsp olive oil) to a heavy based pot over a low heat, and then add the onions once the butter/lard has melted, but has not started bubbling. Pack the onions down with a wooden spoon, sprinke with salt and then add 75 mL of Marsala (or cheap dry sherry in my case), topped up with 100 mL of boiling water. Take a piece of foil and pack it tightly over the onion, shiny side down, put the lid, and allow to simmer for 2 hours (check after 1 hour to ensure the onion is not browning or sticking to the pan). After 2 hours, take off the lid and foil, increase the heat and boil off the liquid. You will need to keep a fairly close eye on the mush at the point, and stir pretty constantly to make sure it doesn’t stick. A key point is that the onion does not turn brown until you start boiling off the liquid. I remember feeling quite worried the first time I made mush my onions were so pale at the end of the slow cook stage. However the sugar doesn’t caramelise until the water is gone – so don’t worry, your onions will go brown! An exciting moment in making this batch of mush, was using my own LARD, when I rendered off a slow cooked pork shoulder a few days before. I just poured the fat off the slow cooker and cooled it in the fridge, ending up with a suprisingly pristine white fat that melts beautifully (and I feel good about not throwing it away. go LARD!). I do think you can cut down on the oil in the onions, though. I might ignore the addition of olive oil next time.